GEORGE TOWN — Property developer, Mah Sing Group Bhd, is eyeing sales target of RM300 million for this year from its Penang properties. Group Chief Operating Officer, Teh Heng Chong, said the take-up rate of the company’s projects was healthy and the company was confident of achieving the target. 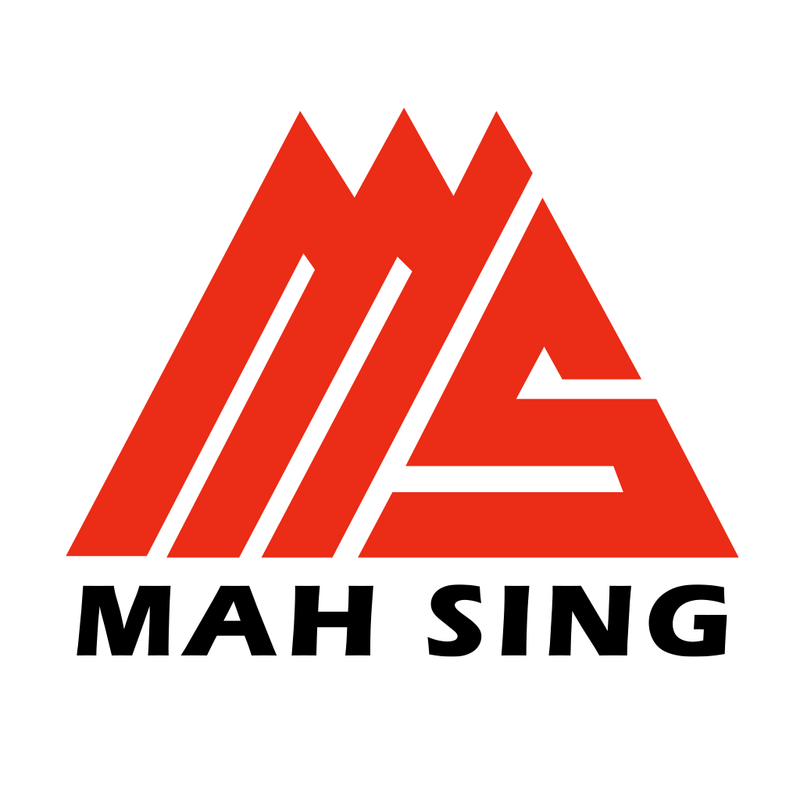 He said Mah Sing’s projects in Penang included the Ferringhi Residence condo villas, the integrated development of Southbay city and three-storey resort bungalows in Lagenda@Southbay. “We are optimistic of the Penang projects and we believe they will be able to contribute about 11 per cent to our group total sales this year,” he told reporters after the launch of its new lifestyle show gallery here today. He said the group still has about 33 hectares of undeveloped land in Penang. “While this remaining undeveloped landbank can only last us about five to eight years, the group is actively exploring potential acquisition of land in Penang,” he said. Teh said the group would be launching phase two of Ferringhi Residence projects following the overwhelming response to phase one which has been completed. He said Ferringhi Residence 2, with an estimated gross development value of RM735 million, offered 632 units of freehold resort condominium. “We are currently registering the project with built-up from 1,208 sq ft to 2,910 sq ft and hoping to launch it in the next three months,” he said. He said this project would also be marketed overseas as the development featured resort paradise living at the famous tourist belt of Batu Ferringhi. “Like the other projects, Ferringhi Residence 2 will also be promoted in Singapore, Hong Kong, Indonesia, Taiwan and China,” he said.